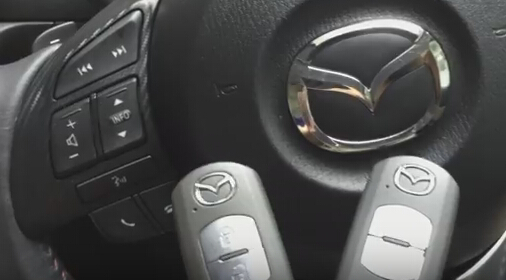 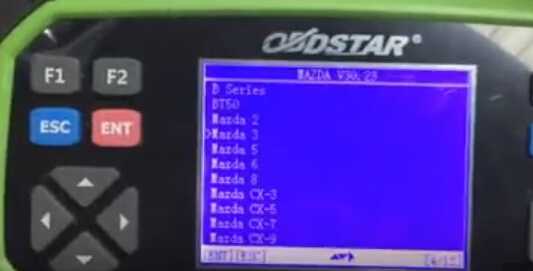 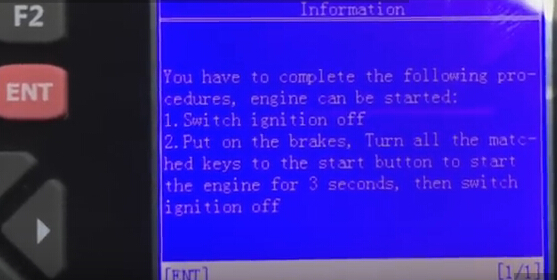 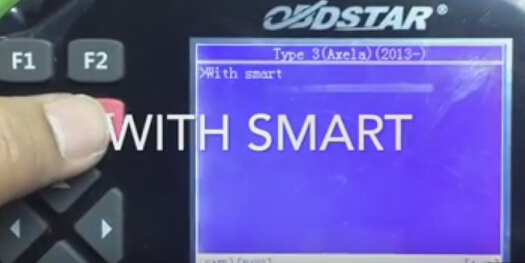 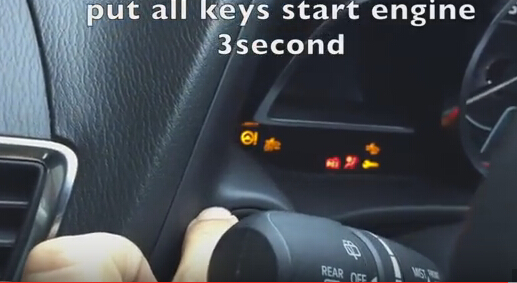 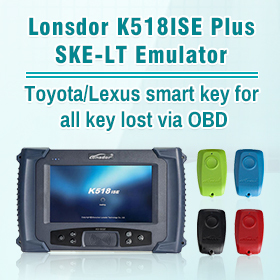 Programming Mazda 3 SkyActive 2015 smart remote keys when all keys lost by using OBDSTAR X300 Pro3 Key Master in action. 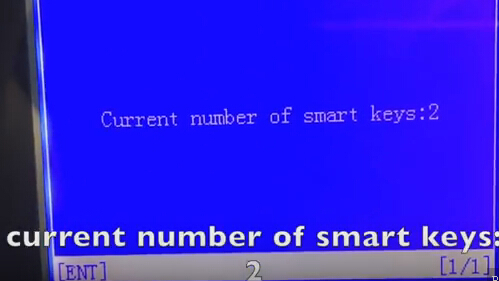 You need at least 2 remotes to be programmed. 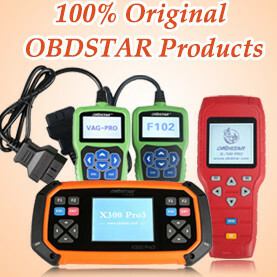 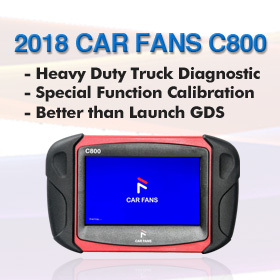 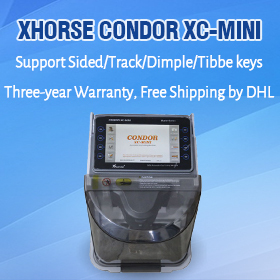 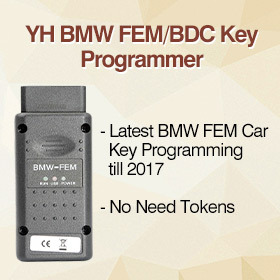 minimum 2pcs keys are required. 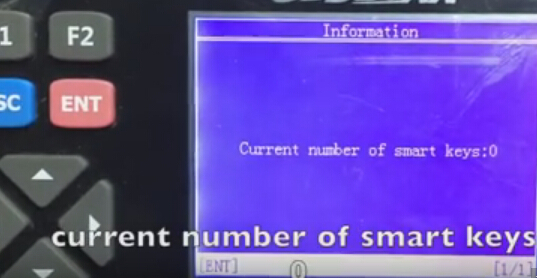 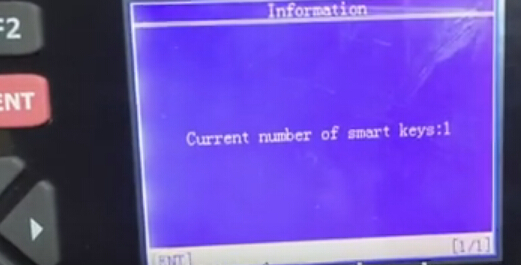 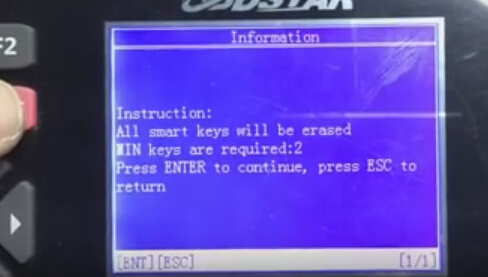 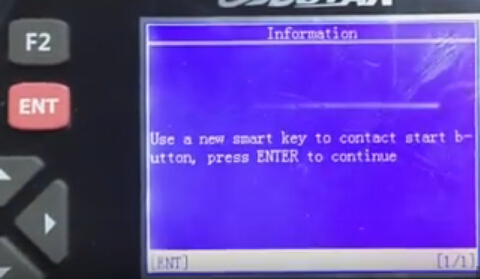 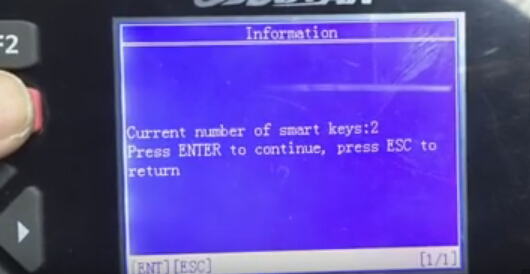 All smart keys will be erased.